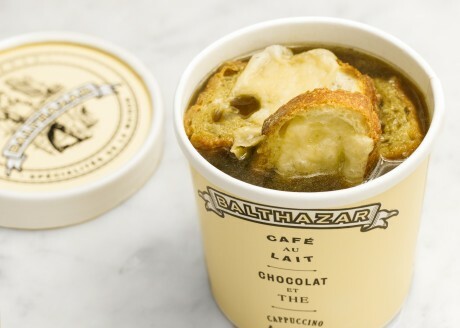 Our take on the classic. 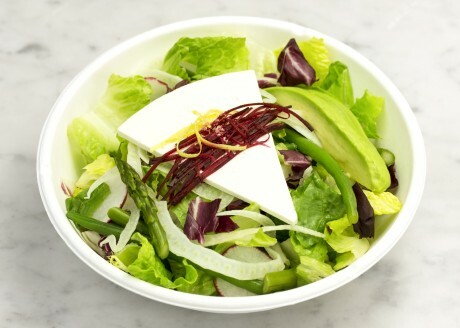 Asparagus, haricots verts, fennel, avocado, radish, shredded beets, lemon zest, ricotta salata and truffle vinaigrette. 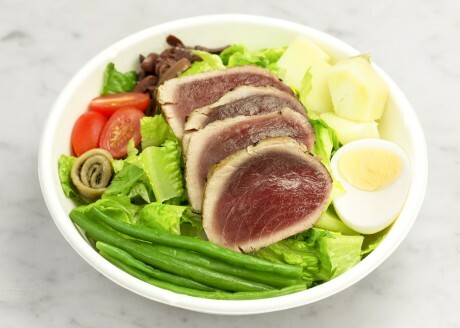 Romaine, haricots verts, potatoes, anchovies, black olives and hard-boiled egg with lemon dressing. Heirloom tomatoes, watermelon, Castelvetrano olives, marcona almonds, arugula, balsamic-basil vinaigrette. 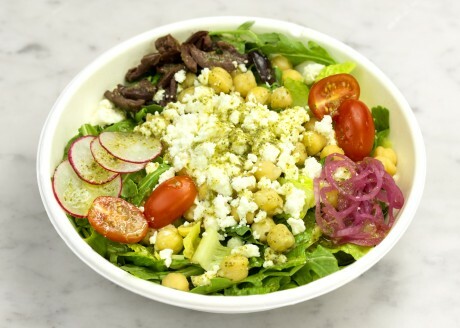 Chickpeas, cherry tomatoes, feta cheese, black olives and pickled red onion over romaine, arugula, mint and parsley with an oregano-lemon vinaigrette. Baby carrots, avocado, quinoa, sunflower sprouts and seeds, with a lemon-thyme vinaigrette. Prosciutto, mortadella, hot soppressata, aged provolone, pickled cherry peppers, arugula, Lambrusco-basil vinaigrette on a seeded hero. 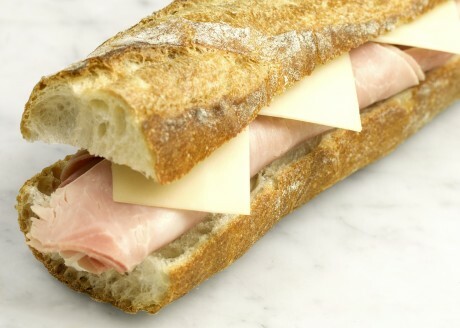 French ham and Gruyère on a buttered baguette. Lemon, capers, shaved fennel and watercress on a brioche seeded bun. 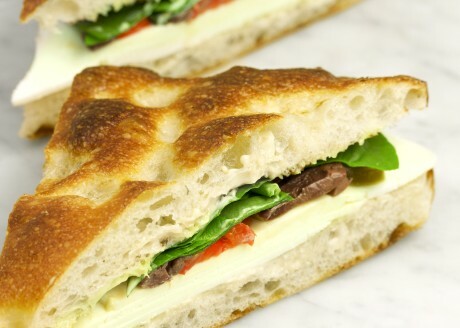 Roasted and pickled peppers, black olives, spinach and basil mayonnaise on focaccia sottile. Cucumber quick pickles, avocado, roasted leeks, manchego cheese and citrus aioli on multi grain. Grilled leeks, green apples, manchego cheese, arugula and romesco sauce on pain de seigle.